MIAMI – Oct. 1, 2018 – The Bonnier Gallery, Inc. is pleased to present their latest exhibition: Inauguration, opening January 31st at 6:30 P.M. 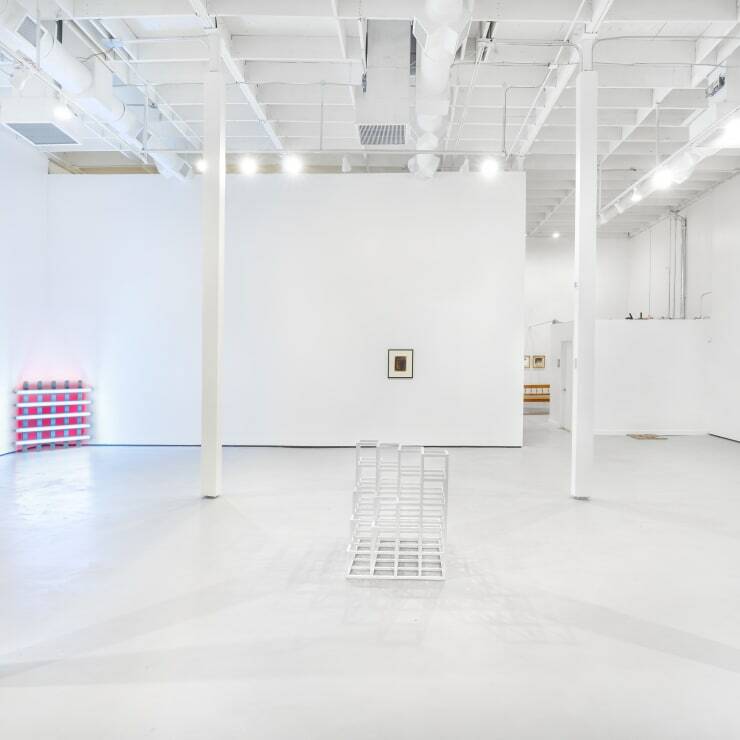 Featuring work by prominent Minimalist and Conceptualist artists Carl Andre, Dan Flavin, Richard Höglund, Kathleen Jacobs, Yayoi Kusama, Sol LeWitt, Joel Shapiro, and Frank Stella. Inauguration: the commencement of a system or mode of operation. For this exhibit, The Bonnier Gallery integrated the concept of inauguration, a ceremonial event marking the beginning or introduction of a system, policy, or period, with art and artists whose works are characterized by the use of repletion and permutation as well as the systematic exclusion of any individuality of touch. The Bonnier Gallery is located at 3408 NW 7th Ave, Miami FL 33127. For more information please call (305) 960-7850 or visit thebonniergallery.com. The Bonnier Gallery Inc. is an international commercial art gallery dealing in primary and secondary market works with a principal focus in minimalist and conceptual art including, though not limited to, painting, photography, sculpture, and mixed media, as well as publications of art and poetry. 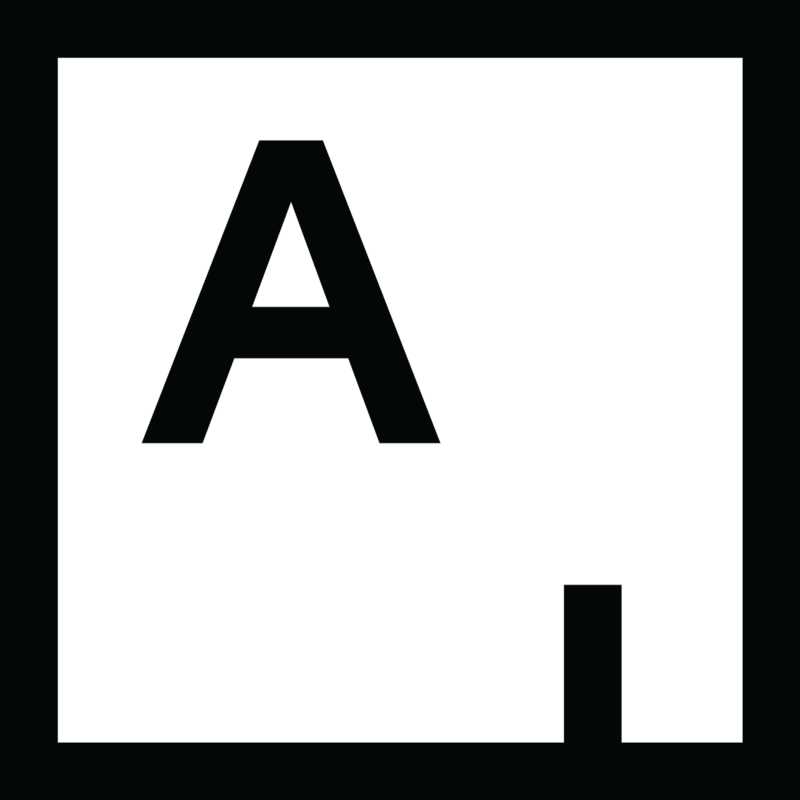 Through unique exhibitions, American and European art fairs, and scholarly catalogues, we seek to place our artists’ work in a wide range of international private and museum collections. We also seek to promote the visual arts and literary arts in our community by contributing to local educational efforts and providing a public space that fosters a dialogue between artists and poets.